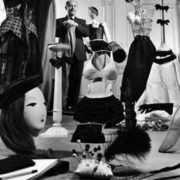 Christian Dior was a French fashion designer, founder of the Christian Dior fashion house. 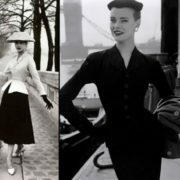 He was the designer who changed the look of women’s clothing and gave the post-World War II French fashion industry a new feminine look. 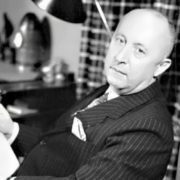 Christian Dior was born on January 21, 1905 in the small Normandy town of Granville, a former fishing port on the coast of the English Channel in the north-west of France. In 1911, his family moved to Paris. 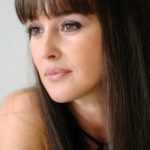 His parents were wealthy people, so, despite the fact that Christian was the second of five children, as a child he did not need anything. He received primary education at home and then entered the Free School of Political Science. 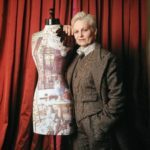 However, instead of training on international law and geography, the future fashion designer spent time in museums, studied musical composition and art history. In 1928 Christian and his friend opened an art gallery exhibiting the works of André Derain, Henri Matisse, and Pablo Picasso. The beginning of the 1930s was tragic for Christian. His brother was diagnosed with mental illness and then his mother died of cancer. In early 1931, his father went bankrupt, family property was sold for debts and he was sick with tuberculosis. 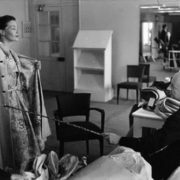 To escape from depression, Dior went to the Soviet Union: in a tourist group, he visited Leningrad, the Caucasus and the Black Sea coast. On his return he closed his gallery, as sales plummeted because of the crisis, and his father was no longer able to help. 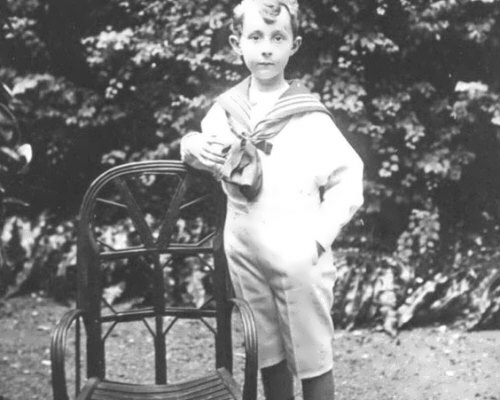 Then, thanks to the financial support of friends, Dior went to the Balearic Islands to improve his health. There he became interested in carpet weaving and began to create sketches of carpets. 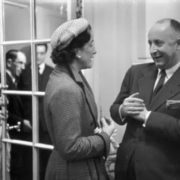 Back in Paris Dior helped the family to sell the apartment and move to the provinces, and he accepted the invitation to visit Jean Ozenne who worked as a fashion artist at that time. Christian was fascinated and also began to paint trying to copy the sketches of models from magazines. 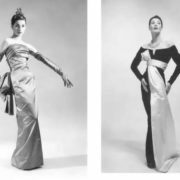 Meanwhile Ozenne began offering Dior’s sketches to tailors and could sell them. Dior’s sketches of hats and dresses were printed in Le Figaro Illustre. 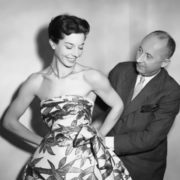 In 1938, he was noted by fashion designer Robert Piguet, but the war prevented further development of career – Dior joined the army and served in the south of France. 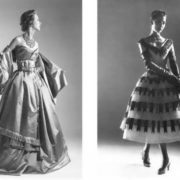 However, in 1941 he returned to Paris and got a job in the fashion house of Lucien Lelong. 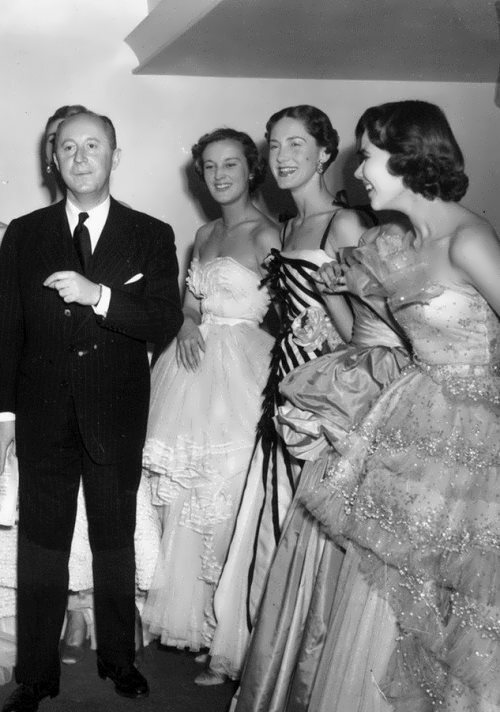 In 1942, Dior created his own perfume laboratory, which then became Christian Dior Perfume. 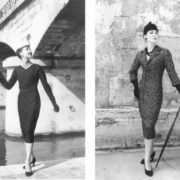 After the war, with the financial support of the textile manufacturer Marcel Boussac, Dior opened his own fashion house. 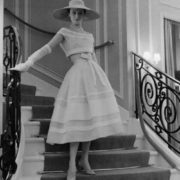 In the spring of 1947 the success of his first collection, called the ‘‘New Look,’’ propelled him to the top of the French fashion industry. 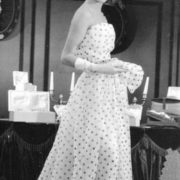 It was a “romantic line” with the new version of the crinoline and a thin waist. He embodied his own idea of femininity. 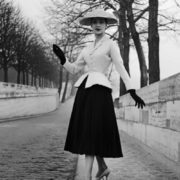 Dior was one of those who helped to regain the title of the fashion capital of the world to the post-war Paris. 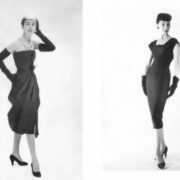 Together with his partner, Jacques Rouet Dior was the first to apply the licensing agreements in the modeling business. 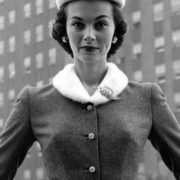 In 1948, he organized the licensing of the production of their models in different regions of France and all over the world. 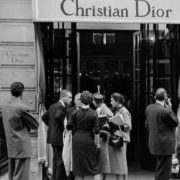 Thus Dior brand name quickly appeared in all corners of the globe. 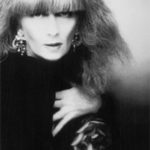 Christian also worked as a costume designer for theater and cinema. He collaborated with such directors as Claude Autant-Lara and Alfred Hitchcock. 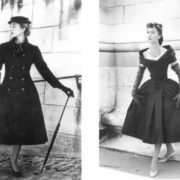 Also created stage outfits for Edith Piaf and Marlene Dietrich. 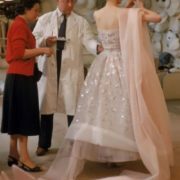 In 1955 Dior was nominated for Oscar for Best Costume Design in a black and white film (Stazione Termini, directed by Vittorio De Sica). And in 1967 he was nominated for a BAFTA Award for Best Costume Design in a color film (Arabesque, directed by Stanley Donen). 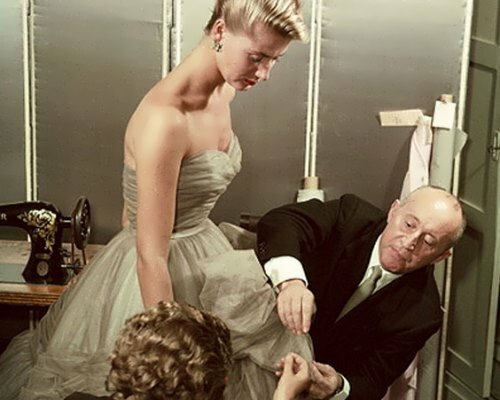 In 1955, in collaboration with glass artist Daniel Swarovski, Dior started to make jewelry of rock crystals. 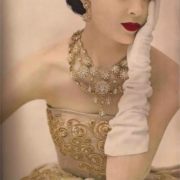 In April 1957, Dior appeared on the cover of Time Magazine. 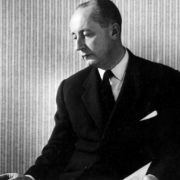 Christian Dior died of a heart attack on October 24, 1957 in Montecatini Terme, Tuscany, at the age of 52. 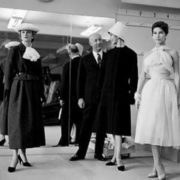 After his death the House of Dior continued under other designers, including his prote´ge´ Yves St. Laurent until 1960, then Marc Bohan. There is a museum in his family home in Granville.